Every woman has experienced it. That moment when you are sitting in class or at work and it hits you— it’s about that “time of the month” and you are not prepared. At first, your biggest concern is if you’ll have time on the way home to pick up tampons. But quickly the realization that Mother Nature may have already given you that monthly gift fills you with a sense of panic. What if there is a stain? You are desperate to get to the ladies’ room, but terrified of what you (and everyone who sees you on the way there) might discover. Plan Ahead: Many women insist on carrying around a heavy cell phone 24/7, but few of us always have a couple of lightweight pads or tampons with us at all times. Doesn’t make a whole lot of sense when you think about it, does it? 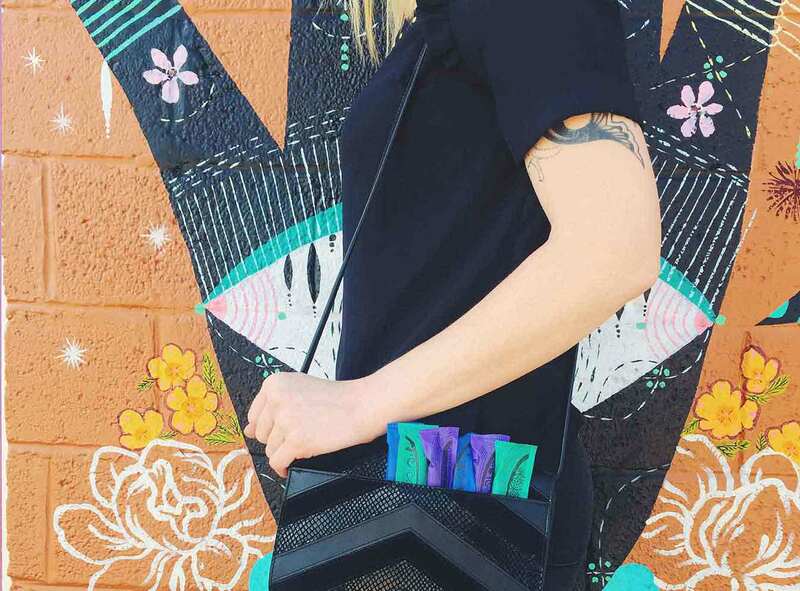 It can seem like a pain to cart around period supplies, but if you already carry a purse or backpack you most likely won’t even notice the addition until you need it. Don’t carry anything around? Keep a stash of supplies in your locker or your car. That is also a good place to keep an extra pair of underwear and a change of clothing—perfect for a period emergency or any other clothing mishap that might occur. Find a Product You Can Trust: Nothing is worse than planning ahead, wearing a pad or tampon, and still finding yourself in an embarrassing situation. If that happens, switch the type (you may need a product designed for a heavier flow) or brand of pad or tampon you use right away. Just because your mom, sister, or friend uses a certain product, doesn’t mean it will work for you. Take the time to experiment with different kinds on a weekend or evening. You’ll feel a lot less stressed starting your period at work or school when you know you have a product you can rely on. Stay In Tune With Your Body: It isn’t always easy, but the best way to avoid embarrassment when on your period is to try and anticipate when it is going to happen. Start by keeping a calendar and tracking your “time of the month.” This will not only help you predict your period, it will give you a better understanding of how regular you are, which is information that you should share with your healthcare provider during your annual checkups. Right before your period starts, take note of the signs and symptoms you are experiencing. Do you get slight cramps a day or two before? Are your breasts tender the first day of your period? 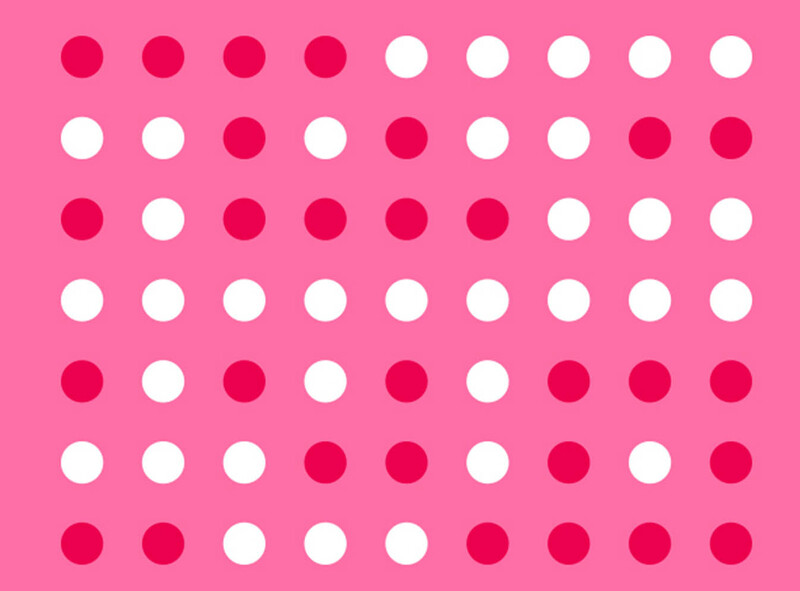 Understanding what these signs mean will help you better predict when your period is coming, and give you enough notice to avoid an embarrassing period situation at school or work. Recruit a Friend: In middle school, when my period was less predictable, a friend of mine and I set up a period buddy systems of sorts to avoid embarrassing situations. We each made sure to stock our lockers with pads and tampons and we gave each other the combinations. That way, if one of us forgot or ran out we could borrow from the other, no questions asked. Soon we were borrowing from each other all the time, and we even knew each other cycles well enough to remind the other that her period was coming! We also developed a code word that we saved for “period emergencies” to discreetly tell each other that our pad or tampon had leaked. Finding a friend to be your period ally can be make things a lot less stressful. Say Goodbye to Shame: No matter how much you prepare, sometimes your period can catch you off guard. When that happens it is important to remember that all women have periods and it is nothing to be embarrassed about. Even if you don’t have a designated “period buddy,” it is OK to ask anyone, even a stranger, to lend you a pad or tampon. And in that worst case scenario when you do experience a period leak, don’t be ashamed to ask a teacher, school nurse, friend, or coworker if there is anything they can do to make the situation less embarrassing. Someone may have a spare change of clothing, a sweater you can tie around your waist temporarily, or be able to help you find a way to remove the stain or get home and change. If we want to break the cycle of being embarrassed about periods, we need to be able to turn to each other in the most embarrassing situations. I had a period buddy in middle school, it seemed every 3-4 weeks I was in the office because I had been caught off guard. It was horrible, then my boyfriend decided to help me with it, he knows when my cycle is even when I don't. Question Can a flu shot delay your period?